36 seasons, Approximately 2500+ games. 4 Carolina League Championships. 18 World Series Winning Alumni. The winningest MLB postseason pitcher and 2 members of the 500 HR club got there seasoning here as well. It is a history that is second to none for High-A minor league baseball. 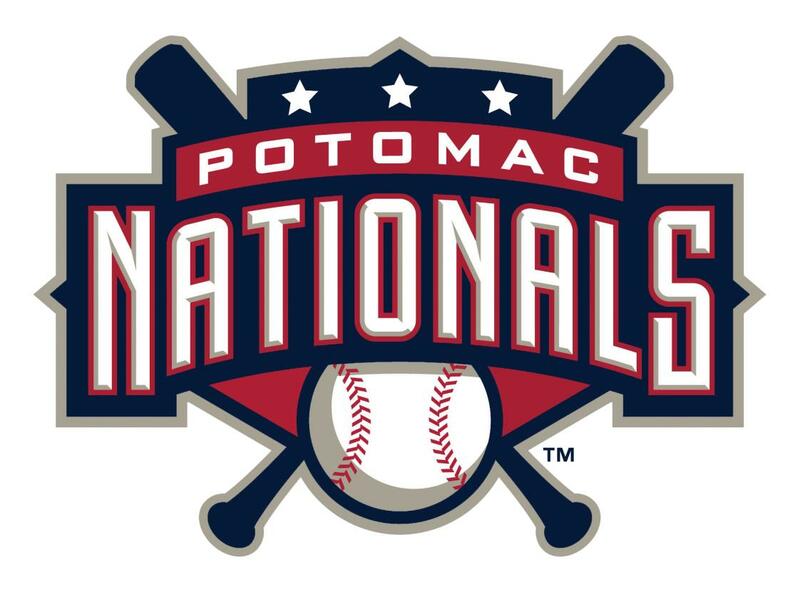 For nearly four decades the Potomac Nationals franchise has existed in some form in Prince William County, providing fans an affordable family night out to see the future stars of MLB. Minor league prospects of the Pirates, Yankees, White Sox, Cardinals, Reds, and Nationals all played on the grounds of Northwest Federal Field at Pfitzner Stadium. And tonight, all of that becomes a memory. 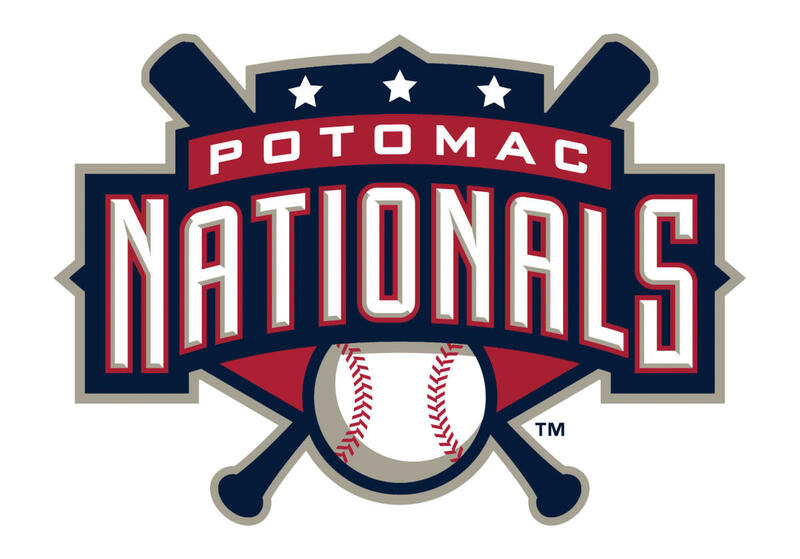 The Potomac Nationals, the High-A affilate of the Washington Nationals, will say farewell to Prince William County with their final game at Northwest Federal Field at Pfitzner Stadium when they take on the Pelicans (Cubs affiliate) at 7:05 PM. It promises to be a nostalgia-filled evening as the team says goodbye to their fan base. (The team will be relocating 37 miles south to the city of Fredericksburg for the 2020 season.) Fans will be able to take home some of the dirt from the playing surface of the field.